Reading progress update: I've read 989 out of 1104 pages. Almost to those last 100 pages. It's interesting when I'm reading it but it still feels like it's going sooo sloooow! 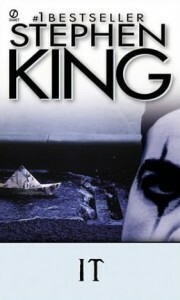 This isn't going down as my favorite Stephen King but I'm glad I've read it. One more ticked off the list.